The Maritime SWS Mahogany Semi Gloss features all solid wood construction with a Select Pressure Tested solid spruce top and solid mahogany back & sides. This finish provides excellent protection but at the same time is extremely light and elastic. This is a crucial point in both the sound of the guitar and its ability to age - a thick finish muffles a guitar's vibration and blocks aging. 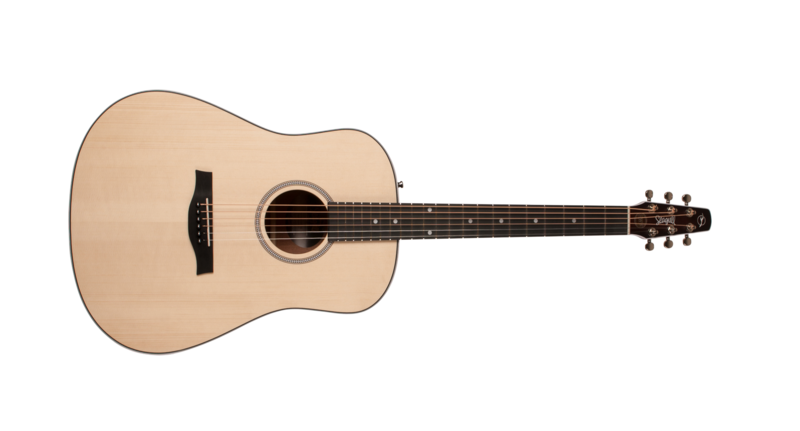 This model differs from other SWS models with natural tan colored finish on back and sides, instead of darker stain, and fishman sound hole vol and tone controls.